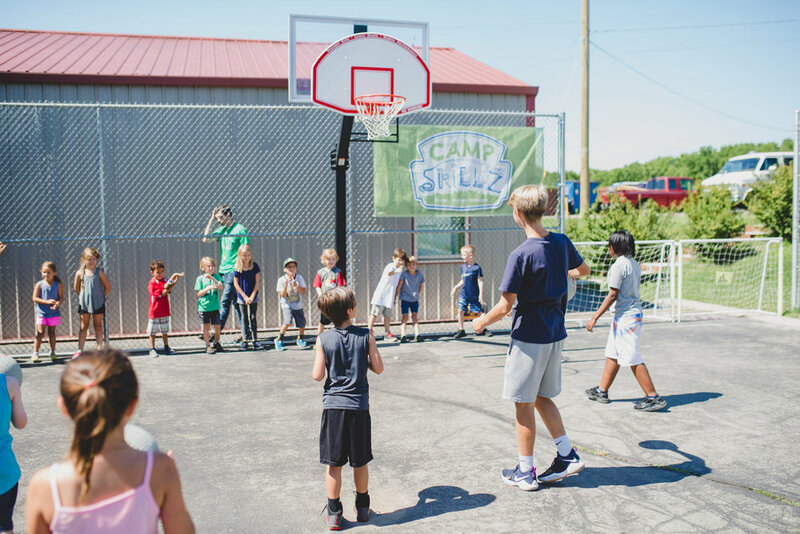 Campers at Camp Skillz know this WorkWell employee as "Coach Buckets," and find him entertaining and encouraging, and he's good at basketball. Adjusting 14-15 year olds to the world of employment is no walk in the park. You aren’t working with college graduates who have been coached on what employers are looking for, or who have gone through years of post-secondary education to attain the skills necessary to do the job. In contrast, our 14-15 year old WorkWell employees have the privilege of learning on the job. They are being coached in why employers care about someone who takes initiative, someone who communicates clearly and consistently, and someone who listens carefully to directions given...and, as you likely know, those are just the basics. Austin Milliron, one of the near-peer managers of our WorkWell program feels like the luckiest guy in the world to have the crew that he does. Austin manages a crew of six, working at our site through an umbrella program called Opportunity Now, initiated by Nashville’s Mayor Megan Barry. 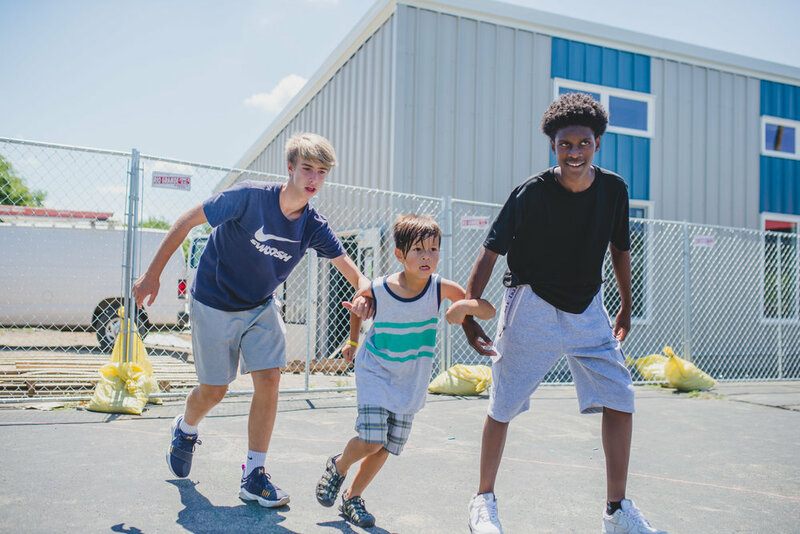 During the school year, Austin is a student at the Institute for G.O.D., this summer, he works at WorkWell, getting day-to-day practice empowering youth with a skill that can open doors for them. Austin Milliron, standing right, is a student at the Institute for G.O.D., spending his summer working with youth, practicing some of the leadership and organizational principles he's been taught in the classroom. “I’ve had the best experience with these kids. They are eager to do well and get involved in making things happen. You worry about whether or not they will want to cooperate, but I just haven’t had that issue,” Austin commented on his dynamic with his employees. The crew of six is responsible to host a kid’s basketball clinic throughout the summer at Camp Skillz here at our headquarters. Managed by Austin, they have had to fully plan the skills they will teach throughout the summer and the ways in which they will implement teaching those skills. 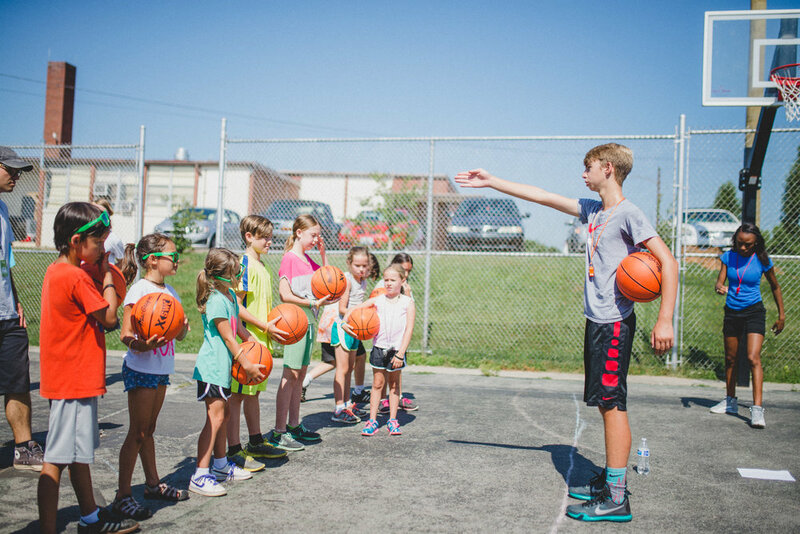 Admittedly, one of the biggest lessons they have learned is how to coach, encourage and keep activities fun for younger kids as they learn basic basketball skills. With this, the team has learned invaluable lessons in organization and even how to adjust as obstacles arise. Joel Olson is well seasoned at working with kids. As a father of 3, teacher at the Academy, and volunteer coach, Joel is a wonderful asset in teaching others how to work with kids. They employees are used to be recipients of this kind of direction from educators and mentors investing into them, but now they are gaining the wonderful opportunity to invest into even younger children. Whether it has been Keegan, AKA Coach Buckets, and his outgoing personality that quickly attracts the interest of the kids, or Zaria taking care of first aid needs as the knee scrapes happen or Kayla’s quiet leadership skills, the crew is learning the value of developing a team dynamic. One member of the crew, Zaria, knew nothing of the game of basketball prior to this summer, and now “she’s a professional” Austin tells me as he laughs a bit. She has taken seriously the responsibility to learn so that she can be of value to the kids she is working with. These young people, before they even turn 16, are learning a world of lessons about being a good employee, how to motivate kids, the value of planning, teamwork, organization and lots more in between. And Austin, while he’s also learning how to better manage his crew along the way, he might tell you it’s as enjoyable as that walk in the park.